David Buckingham joined Ecrebo as CEO in March 2017 where he oversees the company’s global presence, international growth strategy and technology offering. With over 25 years’ experience within the retail and CPG insights and analytics space, David has held senior leadership positions at leading retail insights and analytics providers including Kantar Retail, IRI, Loyalty Management Group and i2c. Prior to joining Ecrebo, David was President of Aimia Shopper Insights in New York, where he headed up its North America division. 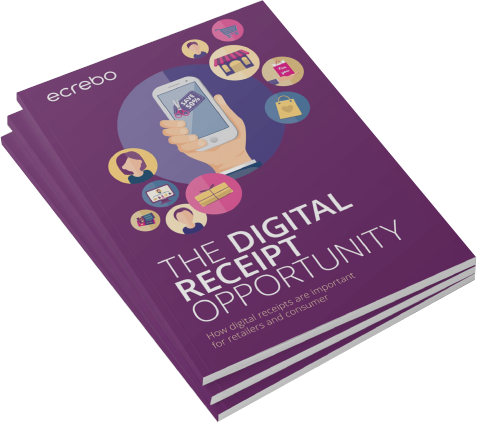 Andy brings a wealth of enterprise technology and industry experience to Ecrebo’s commercial operation.